Awww so adorable. With his upcoming drama I Can Hear Your Voice counting days until its premiere, Lee Jong-suk is going to be featured in next month’s Singles magazine. He’s not the cover boy (unfortunately) but I’m surprised to see quite a lot of his shots released to the press. 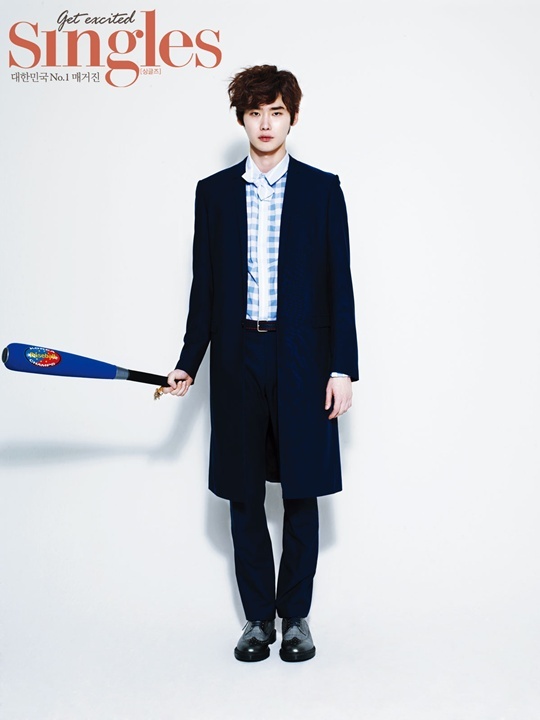 Not that I’m complaining because there’s no such thing as too much when it comes to pictures of my adorable Jong-suk. He’s channeling a boy who won’t let someone touch his favorite toys, different from the silent bad boy Nam-soon. Why he has such a fair complexion? My mother thought he was a girl when she first saw him on the television.